One of the things I get asked most often is about how to create simple graphics and designs for your business. Recently I have launched a self-paced online course, The Instagram Business Fast Track where I teach business owners how to optimize and grow their Instagram audience. After the course, participants not only understand HOW to use Instagram to grow their business, but have a PLAN to implement their new knowledge. 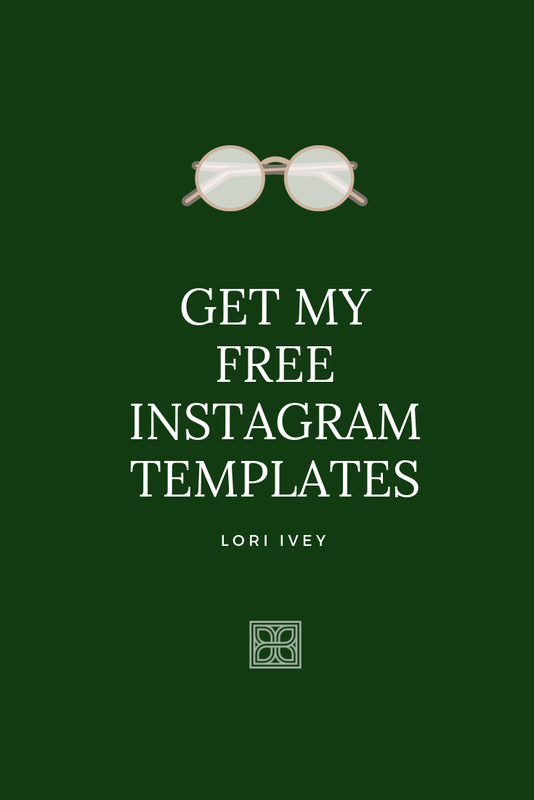 For new email subscribers, as a thank you, I’m sending you a link to my 5 Instagram templates that I use every day on Instagram. 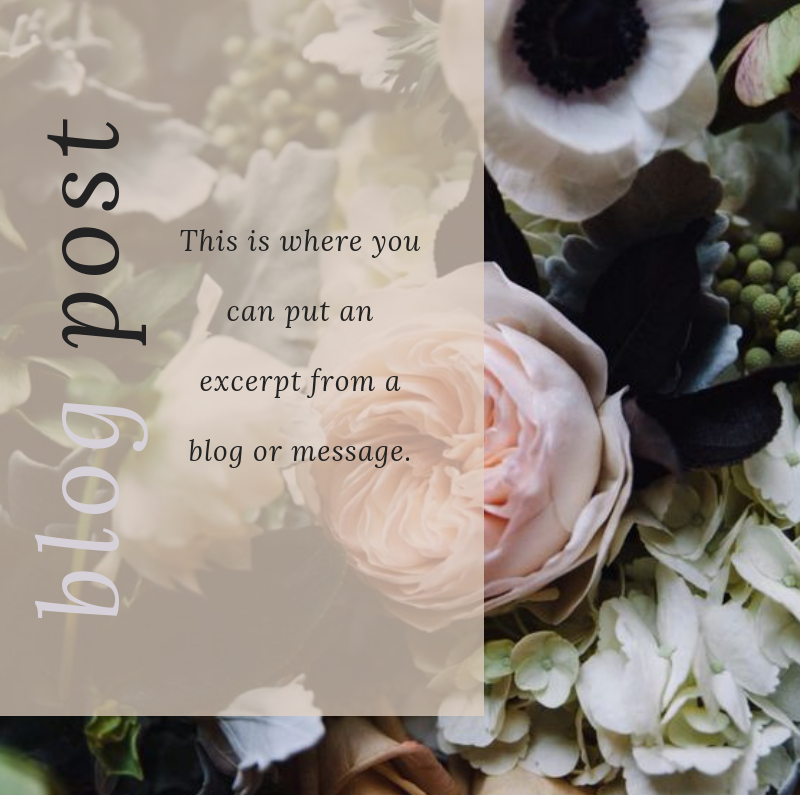 They are SUPER simple for anyone to use, AND they utilize Canva, a FREE design resource. When you sign up, you not only get a link to my templates, but also an instruction video on how to use and edit these templates to make them your own. 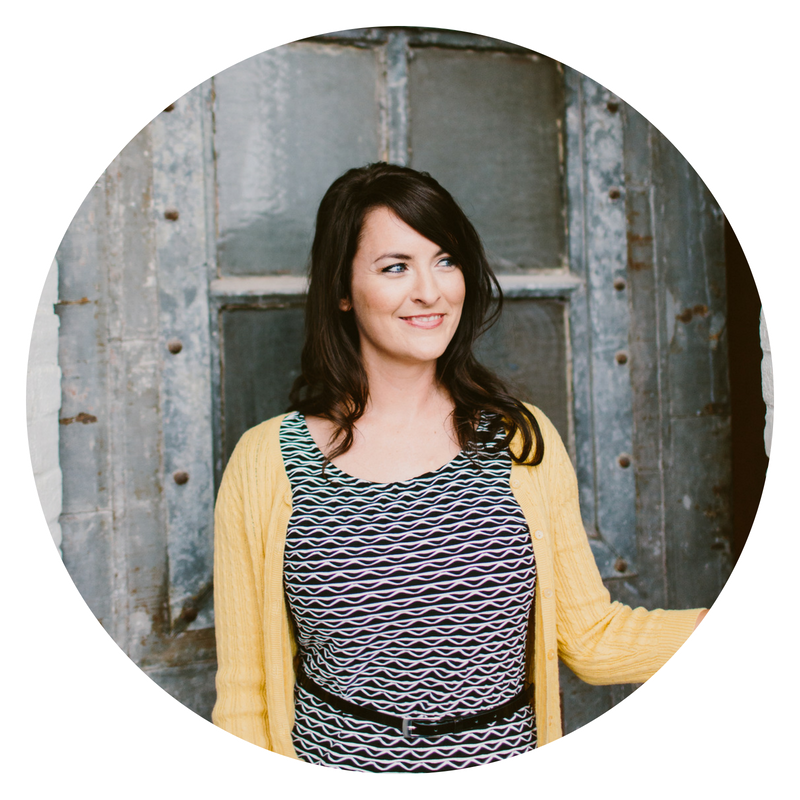 If that sounds good and you want in, just subscribe to my super awesome email list below!